At 180 Medical, we like to take part in charitable community events when we can. 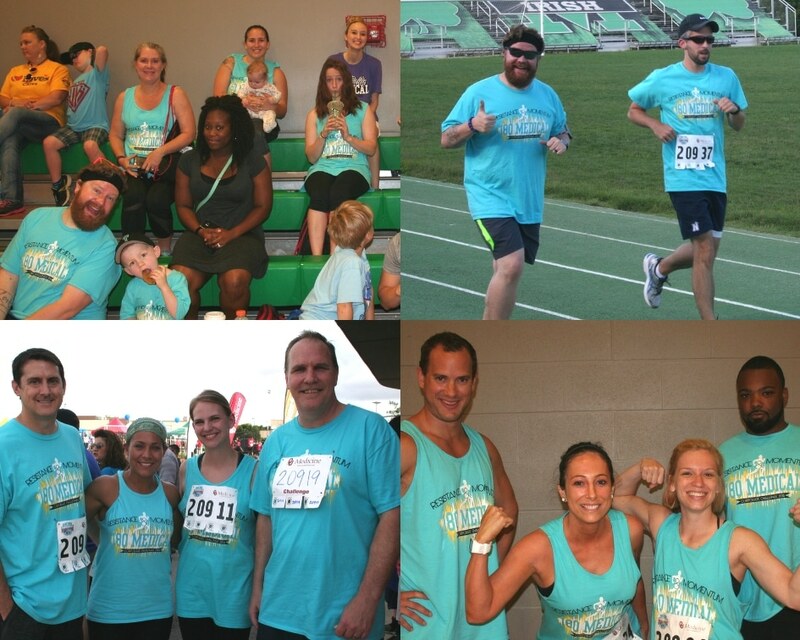 One of our favorites is the OU Medicine Corporate Challenge. 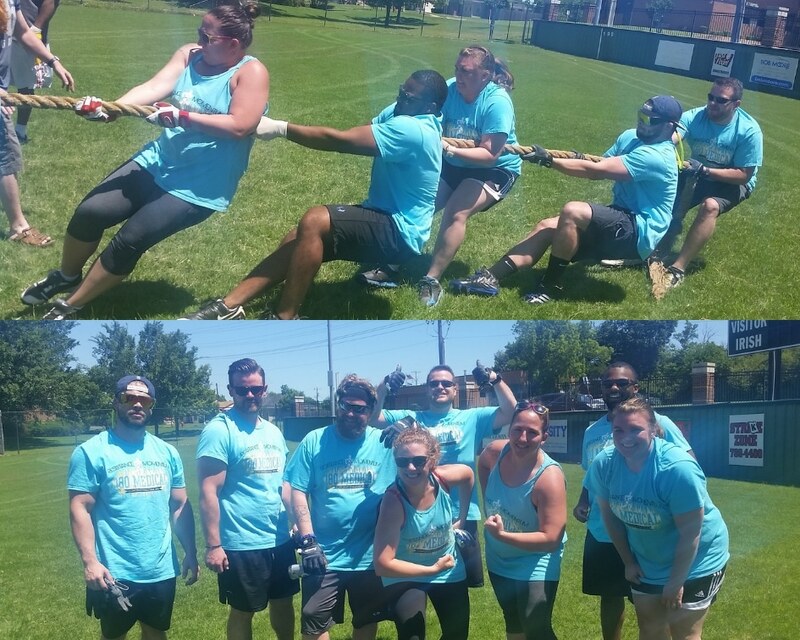 During this event, the most competitive among us get a chance to compete alongside other executives and employees from Oklahoma City metro business in events like relay races, dodge ball, basketball, tug of war, cycling, and more. The OU Medicine Corporate Challenge raises money for the Endeavor Games, a national sporting competition for physically challenged and disabled athletes. We were excited to see such a great turnout this year of 65 180 Medical employees. Plus, many of our friends, co-workers, and family members came out to offer their support and cheer us on! Food trucks lined up to offer their tasty fare, and the weather was wonderful. By the end of Challenge, 180 Medical was awarded 1st Place in our division, and we also won 1st Place in the t-shirt design competition. Great job to everyone who participated! We’re already looking forward to next year. Interested in becoming a part of the 180 Medical family? Check out some of the open positions for which we’re hiring and apply at: www.180medical.com/careers.